Naaty Design has launched its official website today! In the portfolio area, you will find the work of Naaty Design including game graphics, illustrations, pixel, logotypes, web design and many other pieces related to graphic design. 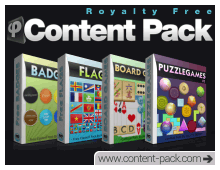 Soon in the download area , you will find several content packs, in particular for game developers with assets such as sprites, tiles, backgrounds,… << UPDATE : Check our dedicated website Royalty Free Content Packs! Used as placeholder graphics, these art packs will boost your development and will be perfect for commercial productions too. Green business is everywhere, so we grow organic pixels! Partager la publication "Naaty Design Website launched! 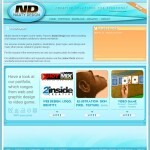 Portfolio and content packs."